It's not everday that you win a national award. 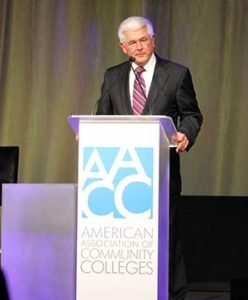 That's exactly what happed on April 23 at the Association of Community College's Excellence Awards Ceremony in New Orleans. OC's partnership with PSNS was one of four finalists nationally for the college/corporate partnership. 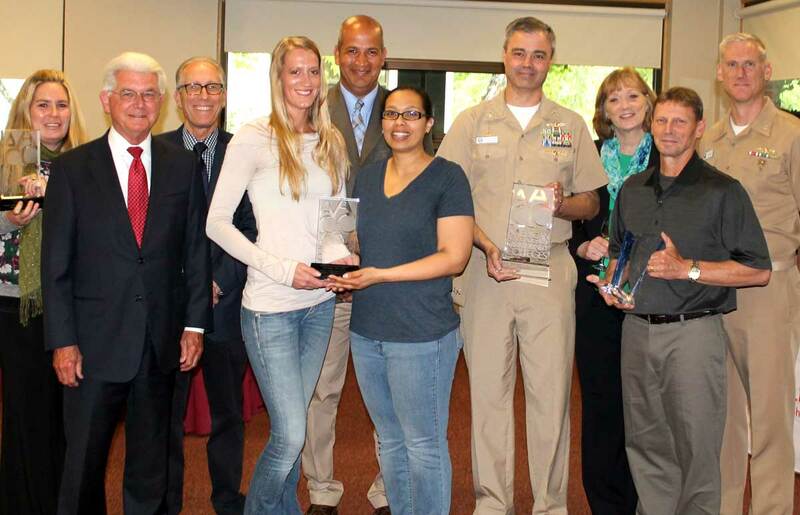 OC & PSNS took home the top honor, for a program that dates back to the 1950's and is a model for other naval shipyards. The 2015-2016 enrollment for the program logged 811 apprentices in 24 different trades, and 1,354 entry-level employees enrolled in classes. There’s also a training program for entry-level employees at the shipyard, and an after-hours program targeted at increasing employees’ skills. The College is hosting a reception to recognize PSNS & IMF on May 31 in the Bremer Student Center. Keep an eye out for photos from the event.